Winner of the Best Home Inspector for the Windsor Star’s Best of Windsor and Essex 2018! International Association of Home Inspectors. We offer the highest value and standards of customer service in Essex & Kent Counties. We have over 25 yrs experience in home renovations (rental property's) combined with 9 yrs of heating and cooling (HVAC) mechanical contracting. Bob Price Home Inspections Ltd. is a member of the Better Business Bureau with an A+ rating! I would now like to proudly introduce my son Nick, who has been working fulltime with our company for 7 years now and has taken all Inspection courses and exams required. Nick has worked diligently over the past on several constructuction projects with myself, and is proving to be a qualified fulltime Home Inspector! Buying a home can be one of the biggest decisions in your life. There can be many problems in a home that only a qualified inspector would find. 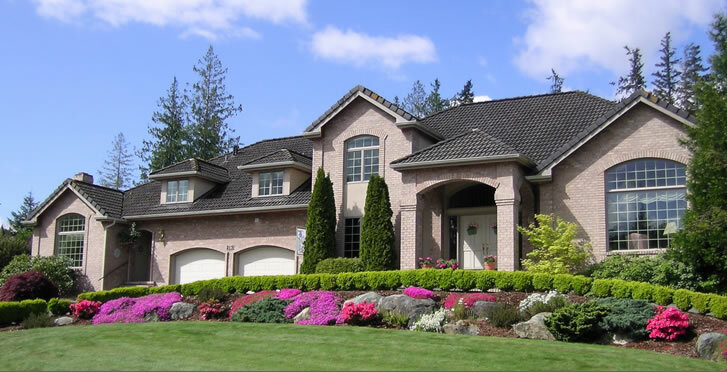 Put your trust in Bob Price to inspect your home professionally and efficiently. Mission Statement: At Bob Price Home Inspections Ltd. we will always look after your best interest. Please read the testimonial section of our web site, these are actual comments from our customers and mean very much to our company. (A.H.I.T. / Canada Certification) Structure - Electrical - Heating & Cooling - Interiors - Exteriors - plumbing - roofs - insulation - ventilation. Health and Safety Officer • Sprinkler Systems • Building Construction. (25 + years)- Restoration work to several homes and rental properties. Any questions or concerns please contact myself or my son Nick at the numbers listed below! Bob Price Home Inspetions Ltd. Protect your biggest investment and get your Home Protection Plan today.